A brave teen recounts her debilitating struggle with obsessive-compulsive disorder—and brings readers through every painful step as she finds her way to the other side—in this powerful and inspiring memoir. Fiction Addiction is books, food and FUN! 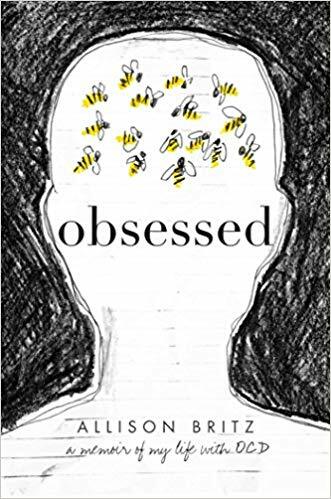 If you are interested joining this teen book club, pick up a copy of Obsessed by Allison Britz at the Mannington Public Library and join us February 11 at 3:30 for the book discussion, craft and FOOD!